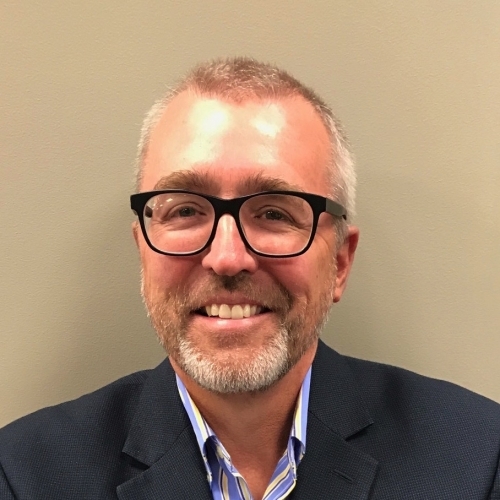 Steve Gering is a career educator who has worked for over 30 years in urban and suburban districts as a teacher, coach, assistant principal, principal, district administrator, deputy superintendent, and consultant. In Kansas City, KS, Steve led the district reform effort First Things First, resulting in dramatic increases in student achievement. In 2008, Steve was recruited by former Chicago Public Schools (CPS) CEO Arne Duncan to lead Chicago’s High School Transformation efforts. As a senior consultant to the district, he focused on developing the leadership capacity of CPS high school principal supervisors to enable the effective implementation of the nationally recognized Freshman on Track strategy. This strategy is credited with turning around the graduation rate in CPS and driving an increase in ACT scores. Over the next two years, Steve’s consulting role in Chicago expanded to include leadership development and coaching for all 19 regional principal supervisors. In 2011, Steve became the chief leadership development officer for Chicago Public Schools. In this capacity, he spearheaded the implementation of the district’s strategy for principal recruitment, development, evaluation, and recognition. He launched the Chicago Leadership Collaborative, an effort to develop 100 new principals each year who were ready to enter the role as highly effective school leaders. Additionally, Steve was responsible for supervising, developing, and coaching regional principal supervisors. To support this effort, he created and implemented the Chicago Executive Leadership Academy aimed at providing structured development and coaching for the regional leaders. As a consultant, Steve now focuses on developing the leadership capacity of school and district leaders with the skills and knowledge needed to drive positive student outcomes.